Peter Thiel told New Zealand giving him citizenship was in its "public interest"
Peter Thiel made headlines last summer when he came out in support of Trump and later accepted a position on the president's transition team. However, it recently came out that he had obtained citizenship in New Zealand a few years ago. Here are those details. Co-founding PayPal; being the first investor in Facebook; investing in Xero, Pacific Fiber Limited, and Book Track Holdings Limited. Has discussed potential plans to set up a startup incubator in New Zealand and provide U.S. connections to local companies. Launched Valar Ventures, a VC fund for investing in New Zealand companies. Donated one million New Zealand dollars to the Christchurch Earthquake Fund. 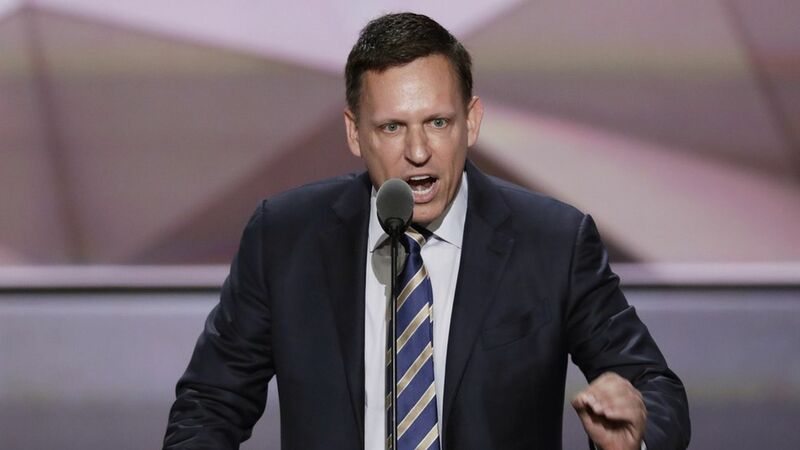 Thiel's pitch to New Zealand was that he could help the country's entrepreneurs and represent it in the global economy. Rod Drury, co-founder and CEO of Xero, and Sam Morgan, co-founder and chairman of Pacific Fiber, wrote letters to the government in support of Thiel's request for citizenship.